On September 3, representatives of the three Swedish research institutes in Athens, Istanbul and Rome presented and discussed their activities and visions at the seminar The Importance of the Mediterranean Research Institutes for the the Humanities in Sweden. 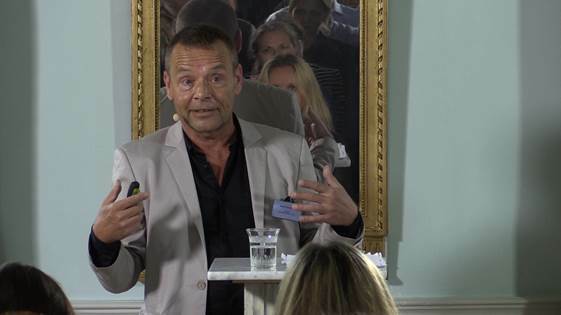 The seminar, successfully arranged by the Axel and Margaret Ax:son Johnson Foundation at Engelsberg Manor in the Västmanland region, attracted an audience consisting of politicians, journalists and representatives of the cultural sector for a day of stimulating discussion. Director Arto Penttinen, Assistant Director Jenny Wallensten and the Vice President of the Board of the Institute, Prof. Gunnel Ekroth, spoke on behalf on the Swedish Institute at Athens.